Hawaiian Beach Towel Hibiscus 30"x60"
Maui Babe After Browning Lotion 8 oz. Kona Browning Lotion 8 oz. 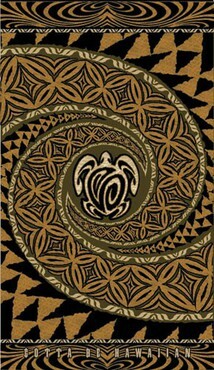 Hawaiian Fiber Reactive Beach Towels Honu Pareo 40"x70"